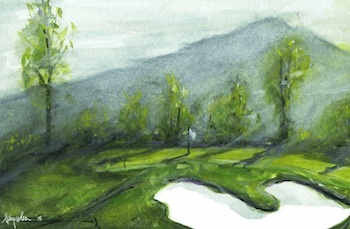 As this website has grown, I have enjoyed the ability to spread word about new golf companies that deserve attention. 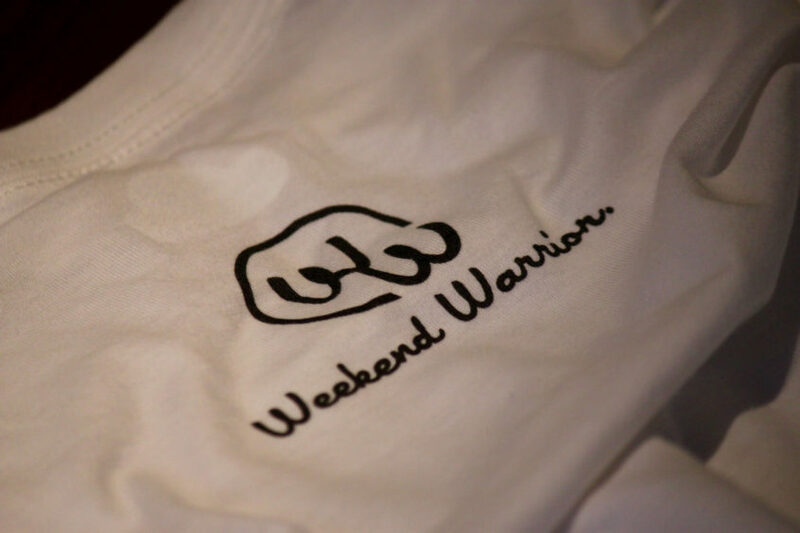 Chris Giolitto is the founder of one such company, called Weekend Warrior Golf. The company makes golf-inspired t-shirts that break out of the country club attire norm. 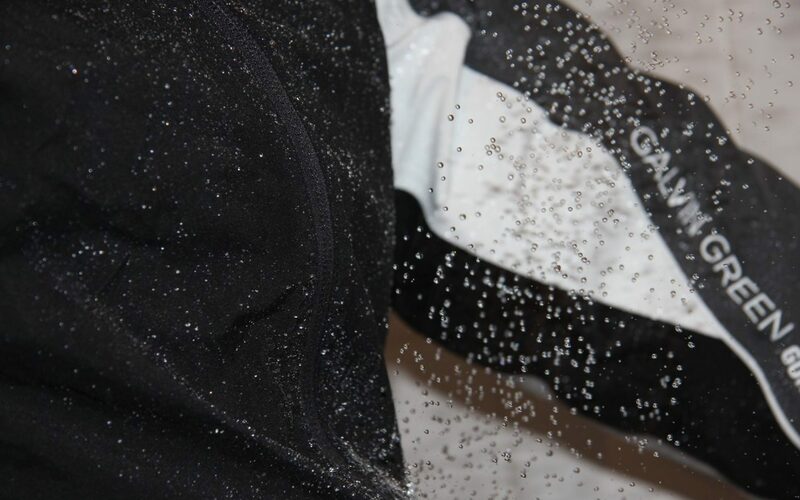 I spoke with Chris about the company and the difficulties of starting a business in the crowded space of golf apparel. 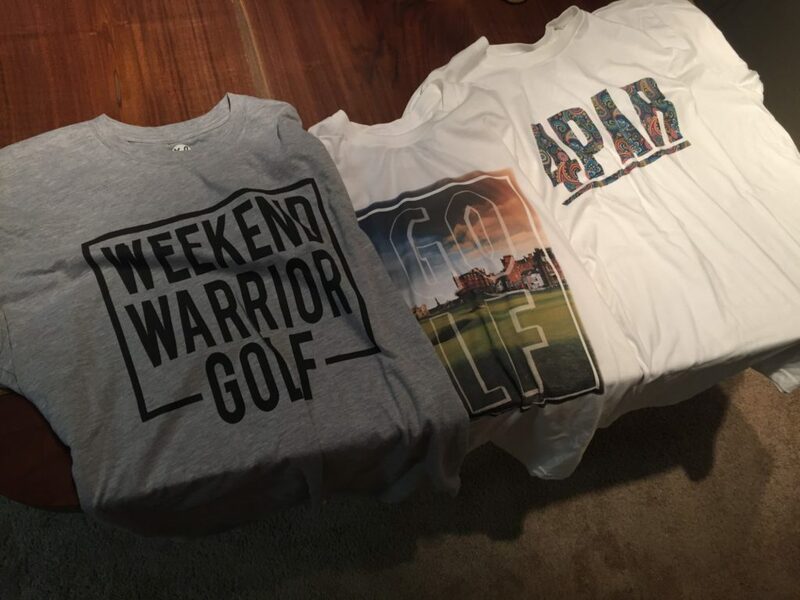 Have a look below and if your passion for golf stretches beyond the course, grab a Weekend Warrior shirt! Q. What was the thinking behind starting Weekend Warrior Golf and what is your background? 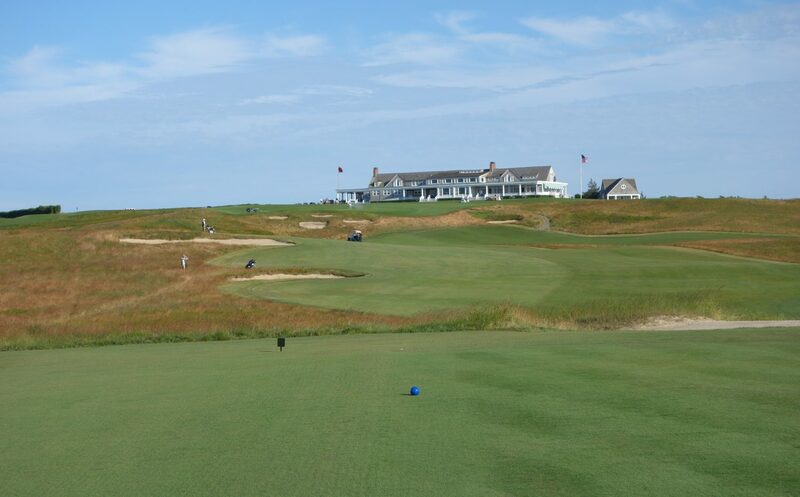 Wow, this can go back as far as you’d like, but to keep it short – I have been playing golf since I was 5, it’s my passion, and I have always known that I wanted to somehow be in the golf industry. I went to school for Landscape Architecture to hopefully get into golf course design, but unfortunately there just isn’t much out there. 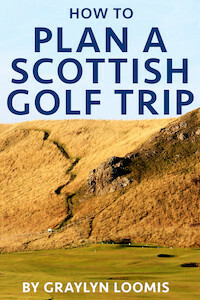 I bounced around a few careers (including assistant golf professional) and landed in graphic design – more precisely apparel design and production. As I have learned this business it only seemed natural for me to explore my passion through work that I had come to love. I have never found golf graphic tees that that appeal to me, so I decided to create them for myself, and thought there was a unique opportunity for a business here. I have had a great time creating and producing these first designs, and the response has been terrific. Q. 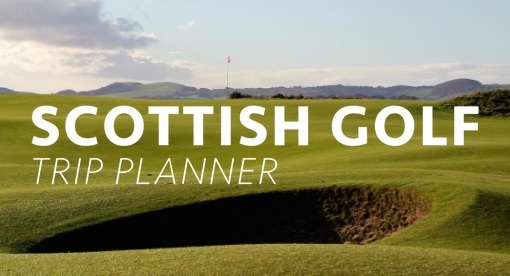 Tell us about some of the challenges you’re finding in starting a small golf business? Patience. I consider myself a go-getter – I work hard, I demand a lot of myself and the products I put my name on. It is hard when you put out great effort and passion and the results at beginning are not where you hoped they’d be. Patience isn’t easy for me. I believe in what I am creating here however, and know that if I remain patient the results will take care of themselves. Marketing for me is difficult too. I would not consider myself a marketing guru, although I do read a lot about it. In this case, I have given those responsibilities to an online marketing company. They are much better suited to help connect Weekend Warrior Golf with the right demographic. Q. 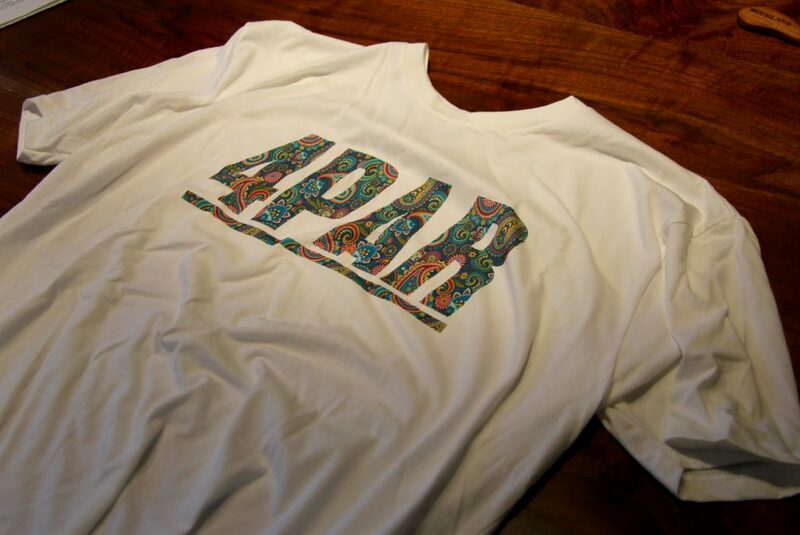 Break down the thought process behind the t-shirt designs. The thought process for me is simple here: create shirts that I as a golfer would want to wear. Unlike marketing, I consider design to be my biggest strength. 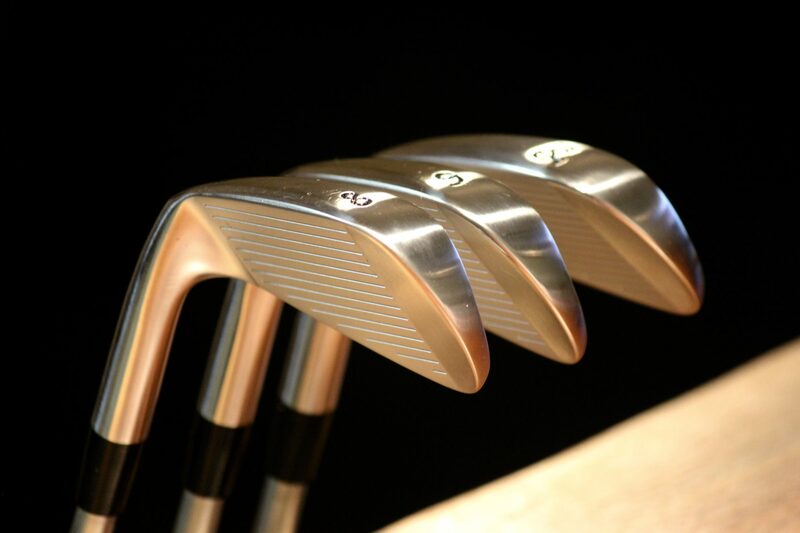 I am not trying to reinvent the wheel; golfers tend to be more conservative in their dress. However, as Rickie, Jordan, Jason, and Rory continue to dominate the game, golf fashion is also becoming more sporty, creative, and fun. My goal is to take that trend and expand on it through casual golf wear. Q. What goals do you have for the company and are there any expansions beyond t-shirts in the pipeline? Right now this is a side business for me. The main goal is to make this a full time business, create a production shop and continue to grow. I am working on the fall collection now and I plan on including long sleeve tees, long sleeve t-shirts, hoodies, 3/4 raglan tees, and possibly heavier weight hoodies, crewnecks, and thermal long sleeves. With success, I hope to sponsor many game growing initiatives. 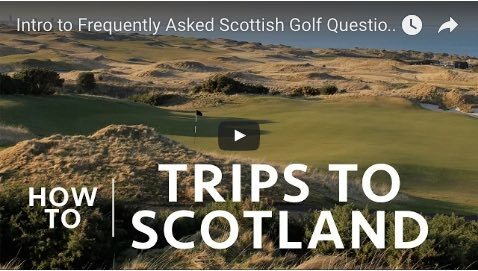 I have a great deal of respect for the game of golf, deepened by a trip to Scotland in 2014. Golf has molded me as a person and given me many of the great experiences of my life. But I think golf needs to be made more modern and fun. I think we need to challenge the rigidity it often portrays. For instance, many of us saw how much fun the SB2K16 crew had in the Bahamas. I would love to sponsor a day where courses nationwide relax their attire rules. Tank tops, gym shorts, bare feet – play in whatever clothes you want but go out and enjoy learning the game of golf. Let’s show those who stereotype golf as a game for old wealthy white guys that its actually a game for all. That it teaches us to be fair and honest and really tests our patience and determination on the course, helping us off the course. 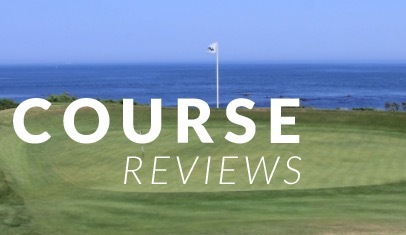 I enjoyed speaking to Chris about Weekend Warrior and as ever, I really enjoy shedding light on companies and individuals worth nothing it in the golf world. 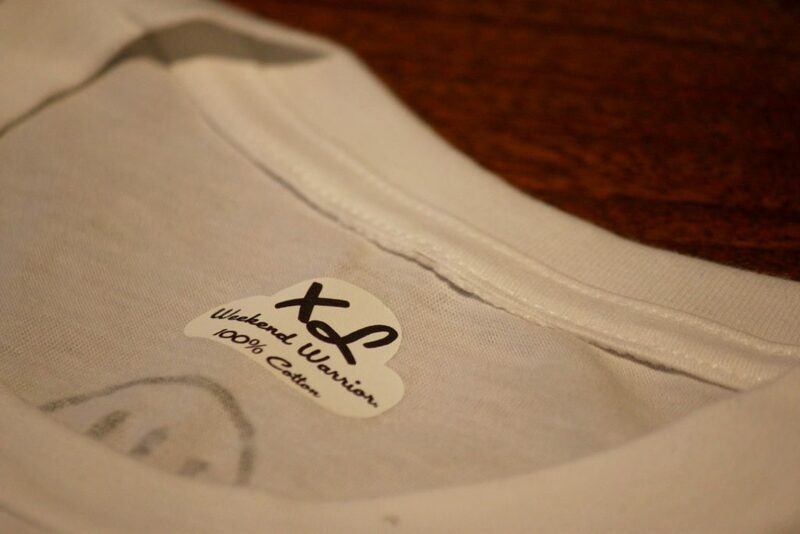 Be sure to check out the Weekend Warrior website and Instagram page to stay abreast on what’s going on. Chris has generously offered a 30% discount for website newsletter subscribers. Just sign up below and I’ll send you the discount code!